NextME is a waitlist app that offers call ahead reservations and guest loyalty tracking for restaurants. Price ranges from $0-$59.99+/month. 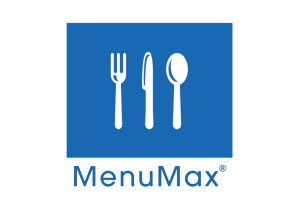 MenuMax is a back of house management software created for restaurants. Prices start at $49.95/month or $1,500/year. 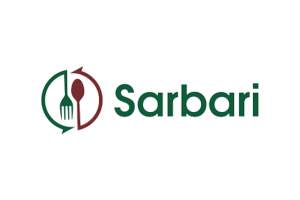 Sarbari offers customized food cost management software for the restaurant industry. Prices range from $195 to $395+/month. 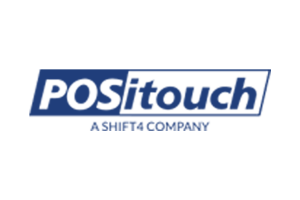 POSitouch is a POS system made for the foodservice industry that lets users manage their inventories. Prices are customized. 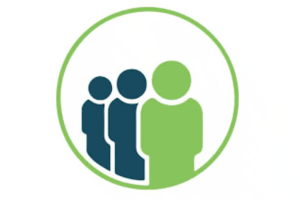 Lexicata is a cloud-based CRM and client-intake software built specifically for law firms. Estimated pricing starts at $49/user/month. DiningEdge a web-based management software suite for the food and beverage service industry. Estimated pricing starts at $345/month. 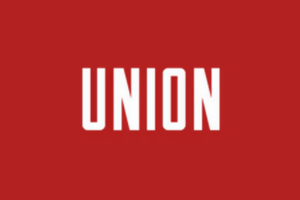 Union POS is a robust POS software designed for high-volume restaurants and offers mobile payments. Pricing is estimated to start at $49/month. 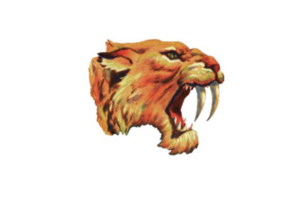 SmartLynx is a restaurant management software from SabreTooth Technologies that offers back office management and more. Prices are customized. 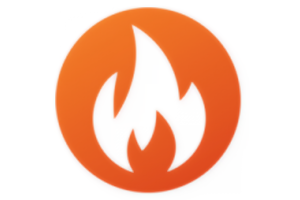 HostME is a waitlist, reservations, guest management, and marketing system for restaurants. Price ranges from $29-$149/month. 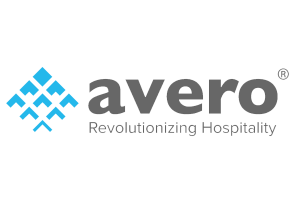 Avero Slingshot is a cloud-based SaaS analytics platform designed specifically for the hospitality industry. Prices are customized. 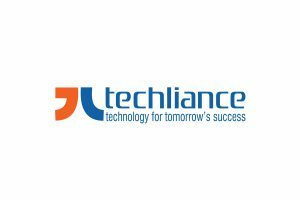 Techliance a web and app development offering IT solutions for businesses of all sizes. Developer rates start at $20/hour for a $5,000 project. 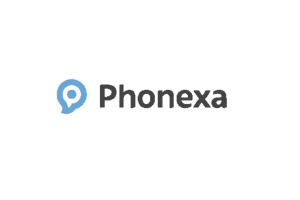 Phonexa is a lead generation, email marketing, and call tracking software with comprehensive analytics features. Prices are customized.